Netflix officially comes to Ubuntu via Chrome, Linux fans rejoice! 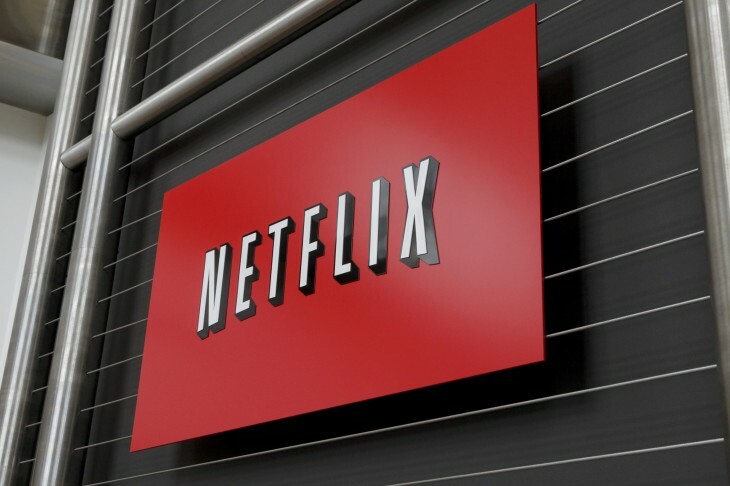 Back in September, Netflix revealed via the Ubuntu Developers Forum that the video-on-demand service would finally be available on Linux, via the latest stable Chrome build. Canonical has revealed that Ubuntu fully supports Netflix via the official Chrome 37 release, with no hacks, twiddles or workarounds required.